Rental apartments Uithoorn - All houses listed on Pararius! Rental apartments in Uithoorn? Look at Pararius, the largest offer of apartments for rent and houses for rent! Pararius for your new rental apartment. 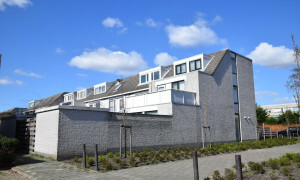 An apartment for rent in Uithoorn is listed on Pararius. The search for a rental apartment on Pararius is free of charge. Uithoorn is a town located in the province Noord Holland. Uithoorn, dates back to the Middle Ages and has around 20.000 inhabitants. The municipality strives for diversity in the rental apartments offer and all rental apartments must match to the wishes of the occupants. Apart from the water sport activities which take place on the river ‘Amstel’, the river also is an important waterway which links Uithoorn to other important cities. UIthoorn is well connected to the provincial road (N201). This provincial road connects Uithoorn with Hilversum, Hoofddorp and Vinkeveen. 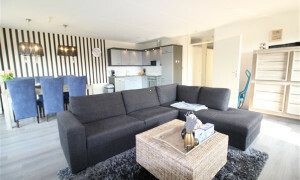 An apartment for rent in a quiet place such as Uithoorn can only be found on Pararius. Pararius offers more than 4000 apartments for rent throughout the Netherlands. 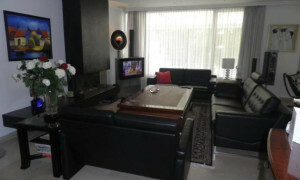 An apartment for rent in Uithoorn which satisfies to your wishes is found here undoubtedly. Pararius is the specialist of the Netherlands for renting an apartment. Pararius has your new apartment for rent.